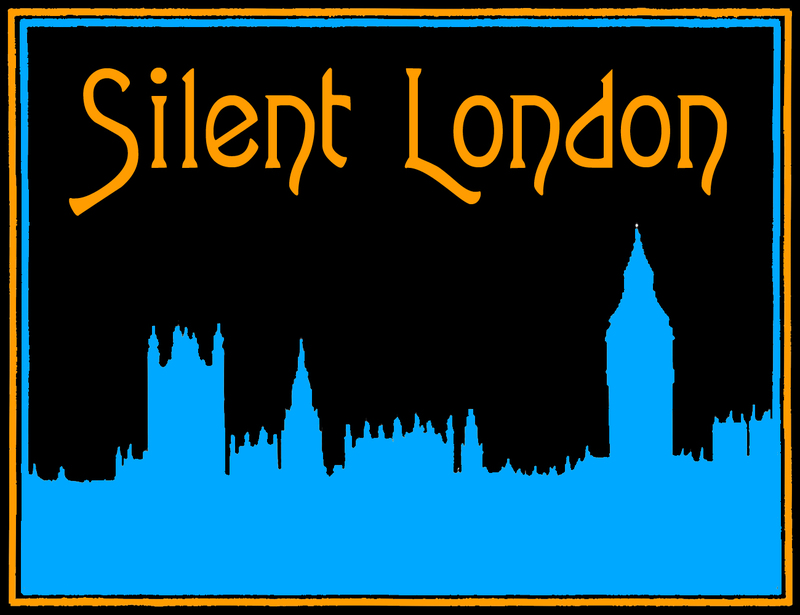 Followers of Silent London intending to attend the London Symphony Orchestra’s live accompaniment to Michel Hazanavicius’ 2012 The Artist, in December this year, might care to know about Royal Albert Hall screenings of “the genuine article” in the 1920s. The end of the first world war was marked with a variety event, including films, at the hall. Subsequent presentations, running from October to December 1919, celebrated Allenby in Palestine and Lawrence in Arabia. Antarctic and Everest expeditions were commemorated in benefit screenings. In 1926, the RAF band contributed to a programme including a lecture by the aviator Alan Cobham, the film recording his arrival back in London after his flight to Australia, and an address from the prime minister of Australia: of course, the Imperial Institute was a close neighbour, perhaps influencing the selection of items recorded in the archive. 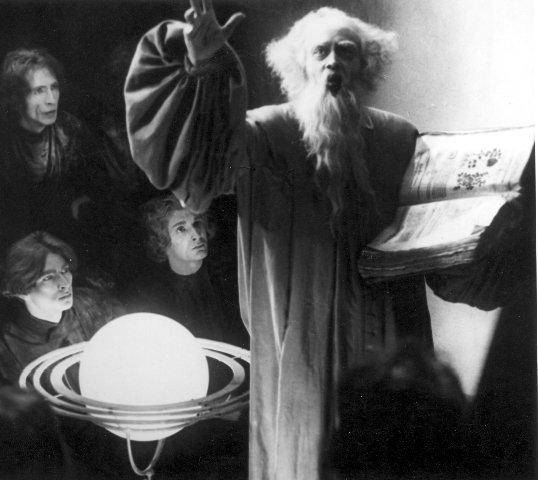 European films screened included Murnau’s 1926 Faust and Turzhansky’s 1926 adaptation of Jules Verne’s Michel Strogoff. A lavish souvenir pamphlet (above) was published to accompany the trade show of Graham Cutts’ 1925 The Blackguard, an adaptation of Raymond Paton’s novel, featuring a romance between a Russian princess and a violinist. A special attraction at the event was a dance performed by Serge Morosov “of the Imperial Russian School of Ballet”. The novelist Naomi Mitchison, sister of JBS Haldane (a founding member of the Film Society) recalled in her memoirs the long run of Fritz Lang’s Die Nibelungen in the summer of 1924. The London Symphony Orchestra performed a Wagnerian prelude and a sub-Wagnerian score for the film (commented upon by Picturegoer critics as derivative), composed by G Huppertz. In addition to orchestral accompaniments, programmes give details of songs and soloists. 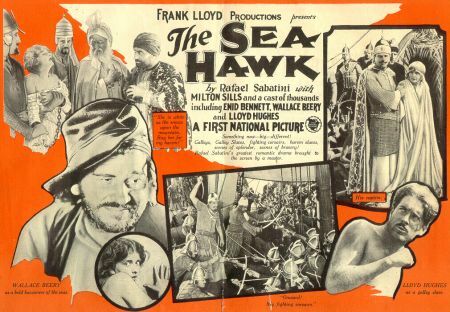 Furthermore, for Frank Lloyd’s swashbuckler The Sea Hawk (1924), the prow of a ship was installed in front of the screen, while for Southern Love (Herbert Wilcox, 1924), balcony decorations and special effects were provided. 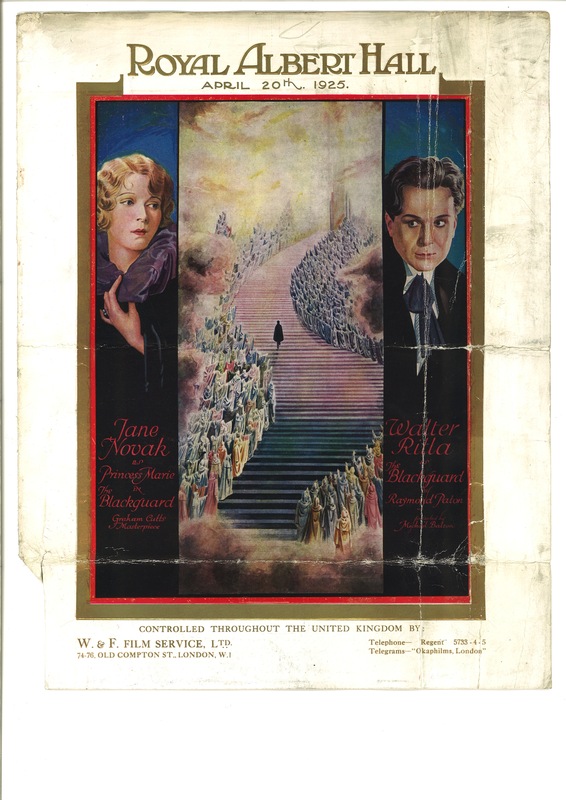 Indeed, a brief survey of Royal Albert Hall programmes confirms a more general observation to be drawn from the trade and general press: in the 1920s, performance and staging manifestly contributed much to the cinematic experience in London and to British audiences’ enjoyment of films, even outside regular cinema venues. The Artist screens at the Royal Albert Hall on 30 & 31 December 2013, with the London Symphony Orchestra and composer-pianist Ludovic Bource, conducted by Ernst Van Tiel. There is no official dress code for this event but anyone who wishes is encouraged to celebrate the elegance and style of Hollywood’s Golden Age of Glamour, and not just for the New Year’s Eve performances.